Yes, Miles, that was Stan Lee you saw a second time. Lee had a large cameo in the film, as many expected. He’s a store owner who sells Miles a Spider-Man costume. “I’m going to miss him. We were friends, you know. It always fits, eventually,” he says. It’s very touching. Now one of the film’s animators, Nick Kondo, has revealed a second cameo. Did you see him? Likely not as it goes by so fast, but he’s on a subway at the very end of the movie. Yes, that trusty store owner sees the new Spider-Man swinging through New York and gives him the patented “Thwip” hand signal. Who knows what else is in there? One person who does is producer Chris Miller who points out, this is just the start. 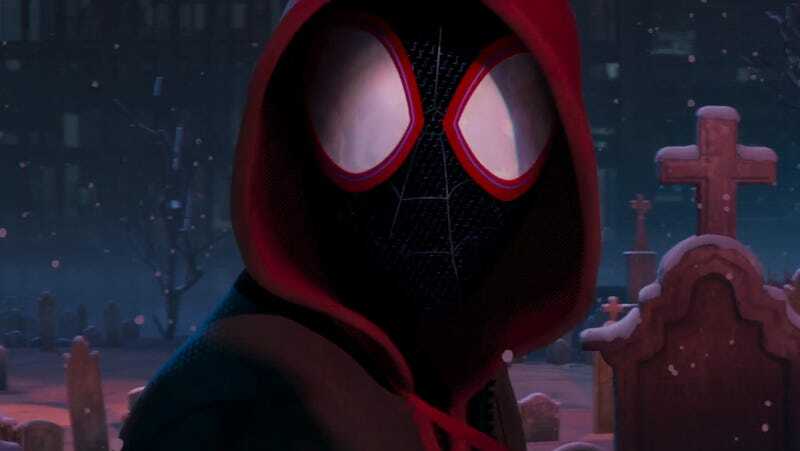 Find out soon when Spider-Man: Into the Spider-Verse comes to digital download on February 26 and physical media March 19. This article was updated after publication with the Chris Miller tweet.